Did you know there are three main forms of communication: verbal, nonverbal and visual. And for the longest time, we’ve mainly relied on verbal discussions both personally and professionally. But over the last 20 years, we’ve seen a shift in how we use our professional communication. Instead of phone calls and direct conversations, we’ve moved to emails and text messages. Let your thumbs do the talking. 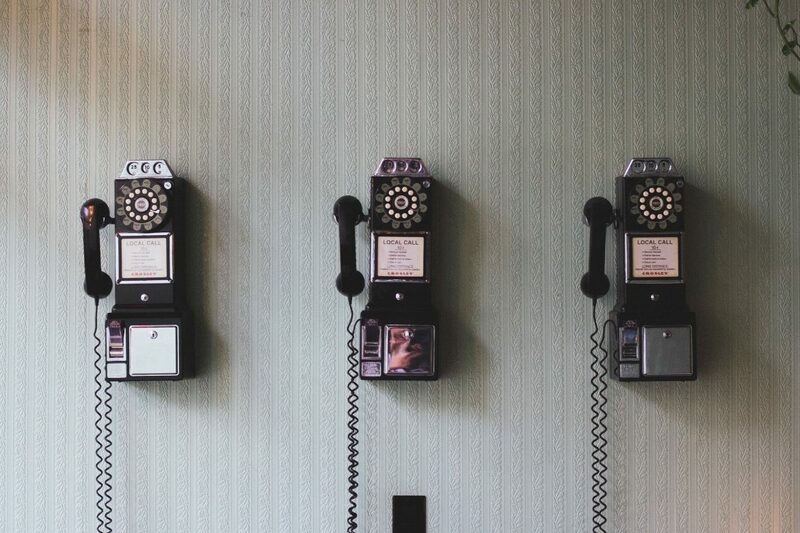 Just like our communication preferences, we’ve seen the telephone system evolve from a handset with an answering machine to a complete communications server. Think you need to be around to manage those phones? No, that’s oldschool. Now we can just use an auto-attendant. Calls can either be transferred to a single person or a group of people in-office or thousands of miles away. And if unavailable, the phone system can have a message taken and have it emailed or texted directly to the recipient. Did you have some attachments to go along with that message? No problem. That message can be combined with other digital media files and shared among others as needed. This is what happens when you introduce a complete communications server to your business. You’re changing the game completely, and daily. So let’s change that game. Technology Plus is an authorized dealer for NEC & Allworx telephone systems, both of which are complete communication server solutions. So whether you’re a one-person shop or a multi-branch office spread across several states, these reliable communications servers will consistently keep you in touch with your customers. Time for some statistics. 85% of people today catch up on news, read and research from mobile phones. Let’s test this theory. Since there’s a good chance you’re on your phone reading this blog right now, click on the telephone number (502) 491-8324 . See how easy it is to get in touch with us? Click here to view all of the technology solutions we offer, or simply stop by our office to have an old-timey face-to-face conversation about your company’s needs. We hope to talk with you soon. Chuck heads up the Telecommunications Department at Technology Plus. He has been programming and installing communications systems for the last 20 years in the Louisville area. He is very knowledgeable and ready to help you with your communication needs. When not at work, Chuck and his wife are busy raising two teenagers who are involved in Volleyball and Bowling. Chuck also has two grown sons and two beautiful grandbabies.